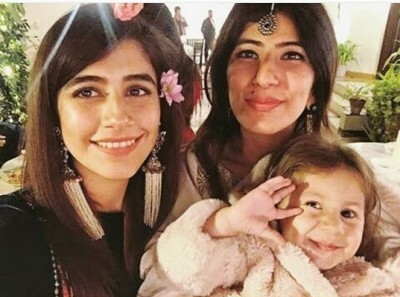 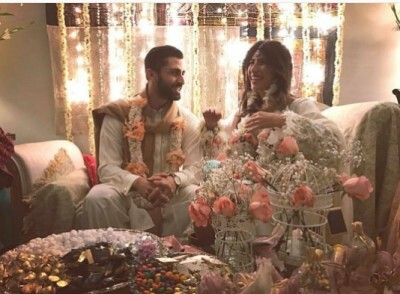 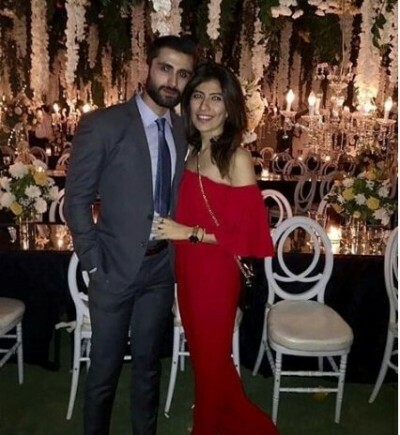 Recently, engagement ceremony of actress Syra Yousaf’s younger sister Palwasha Yousaf and designer Feeha Jamshed’s brother Mustafa Ali Jamshed was held. 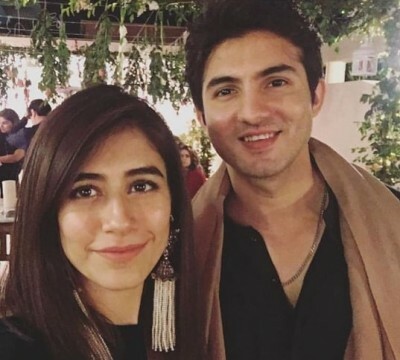 During this ceremony, Syra Yousaf and Shehroz Sabzwari along with other celebrities were present. 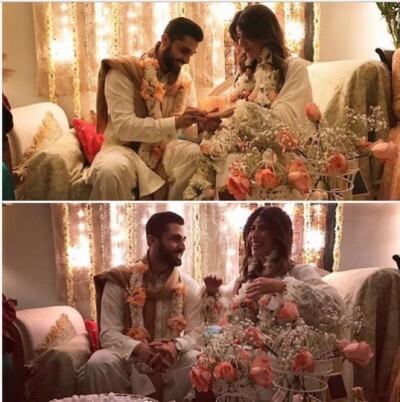 Here below, you can view pictures and video of Palwasha Yousaf and Feeha Jamshed’s engagement ceremony.